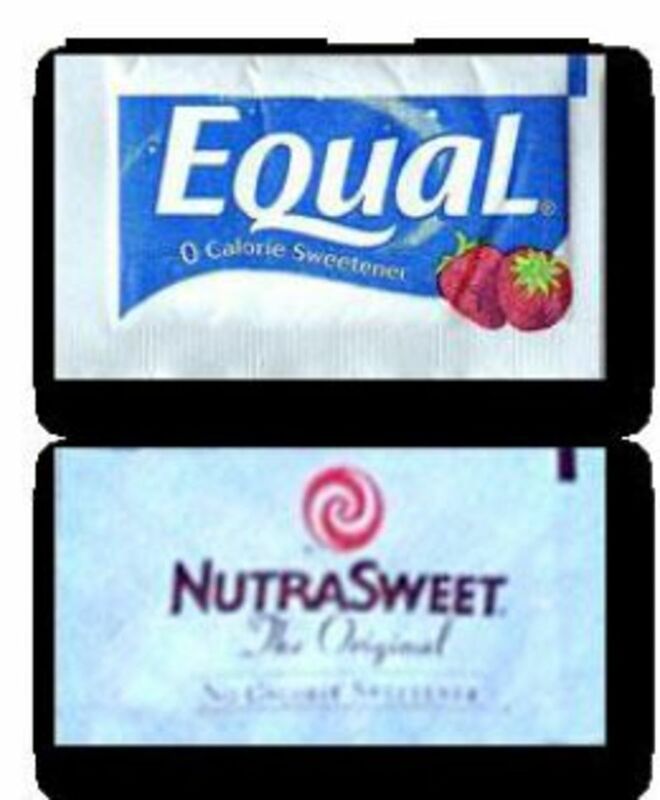 There has been a lot of debate in recent years as to if artificial sweeteners such as Saccharin (Sweet ‘N Low, Sugar Twin), Aspartame (NutraSweet, Equal), Acesulfame K (Sweet One, Sunett) and Sucralose (Splenda) are actually bad for your health or not. I decided to do a bit of further research into this and offer some results that will allow you to judge for yourselves if you are happy to continue using these sugar substitutes, or if you now feel sugar is actually the safer option. 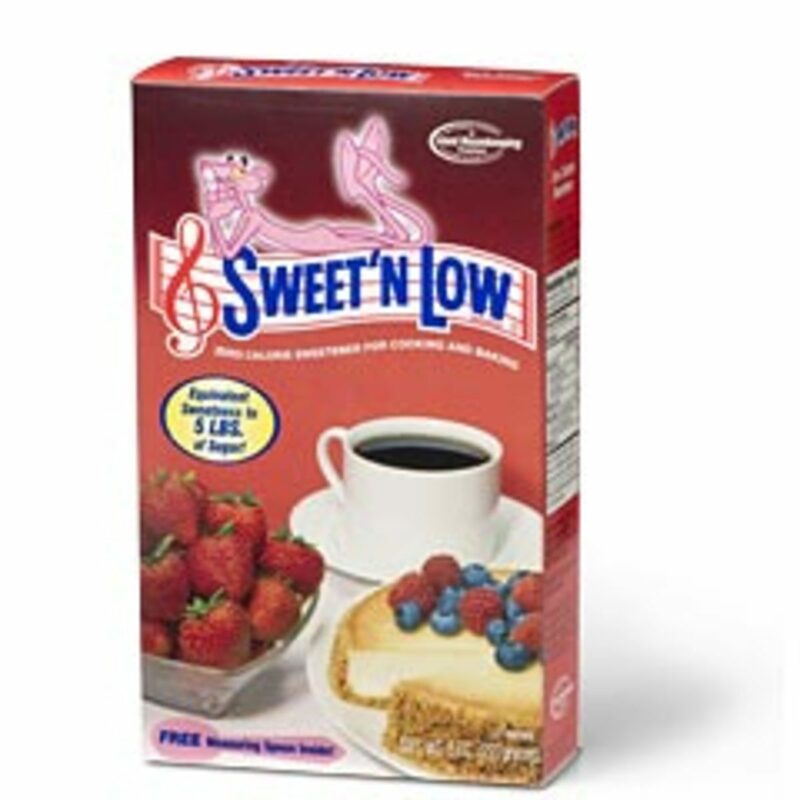 Saccharin (Sweet ‘N Low, Sugar Twin). This has followed Saccharin since the 1960s when it was criticised as a Cancer causing agent. In 1977 Canada banned saccharin after rats showed an increased rate of bladder Cancer after being given large doses of saccharin (Saccharin has also been linked to thyroid cancer in mice). 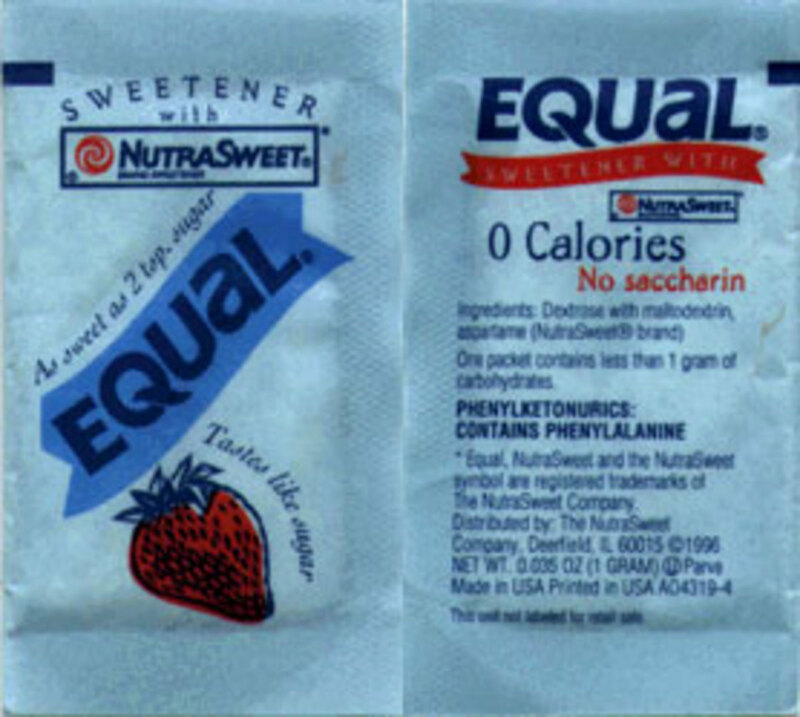 The United States Food and Drug Administration also proposed a ban, but at the time, saccharin was the only artificial sweetener available in the U.S., and the proposed ban met with a great deal of public opposition, especially from diabetics. 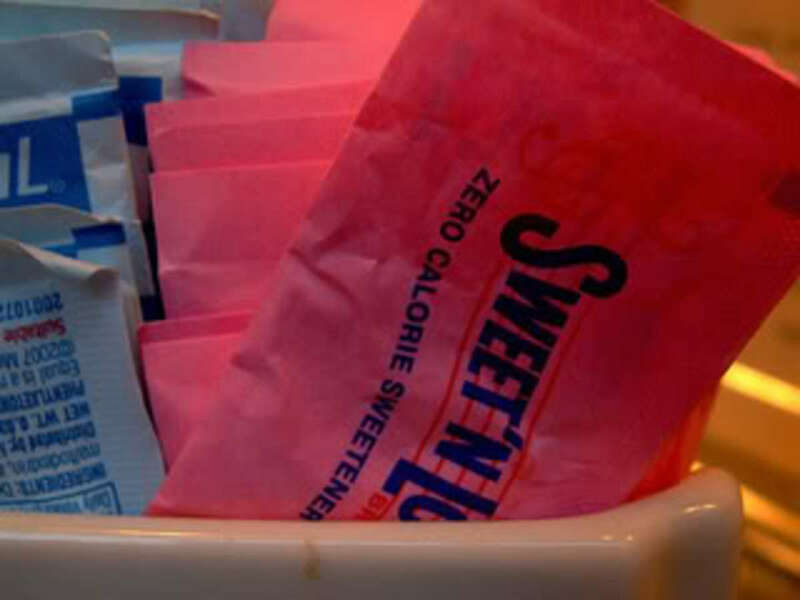 Ultimately, the U.S. Congress placed a moratorium on the ban, requiring instead that all saccharin-containing foods display a warning label indicating that saccharin may be a carcinogen. In 2000, the chemical was officially removed from the Federal Government's list of suspected carcinogens. Although unproven, it has been claimed that saccharin can cause headaches , diarrhea, skin eruptions etc, but this could be down to the fact it belongs to the sulfonamide group of compounds. Studies have been undertaken on use of saccharin during pregnancy. This should be avoided as saccharin has the ability to pass through the placenta and may remain in the fetal tissue which is harmful to the baby. Other side effects of saccharin have been put forward by researchers are irritability and muscle dysfunction in infants. This could possibly be caused by saccharin in baby formula. Saccharin is excreted in breast milk, hence nursing mothers should try to restrict the use of saccharin. Although traditionally saccharin has been used as a low calorie sugar alternative, there have been studies which claim that the use of saccharin can actually increase body weight. 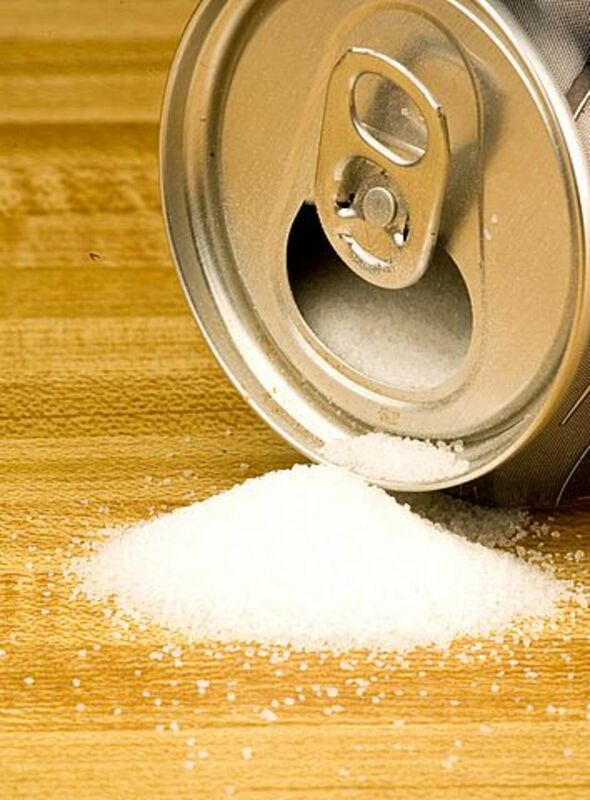 This study was again done in rats, and it was seen that saccharin effects change the connection that is made between sweetness and calorie intake in the brains of rats. This changed correlation caused overeating. Saccharin has been a part of our lives for over 100 years and is one of the most thoroughly tested food ingredients. Its safety is supported by over 30 human studies, the approval of the World Health Organisation and over 200 countries around the world, as well as leading health groups. Extensive research on human populations has established no association between saccharin and cancer. In fact many human studies have been completed and support saccharin's safety at human levels of consumption. The original study published in 1977 has since been criticized for the very high dosages, that were hundreds of times higher than "normal" ingestion for humans, that were given to the rats. 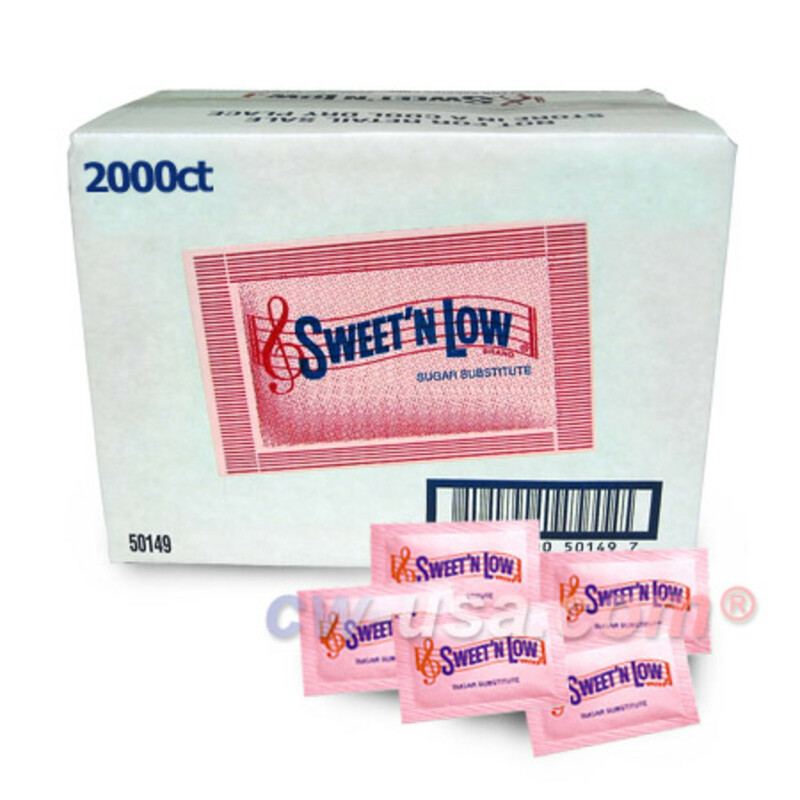 Saccharin does not contain any calories, does not raise blood sugar levels (therefore ideal for diabetics) and is 200 to 700 times sweeter than sucrose (table sugar). 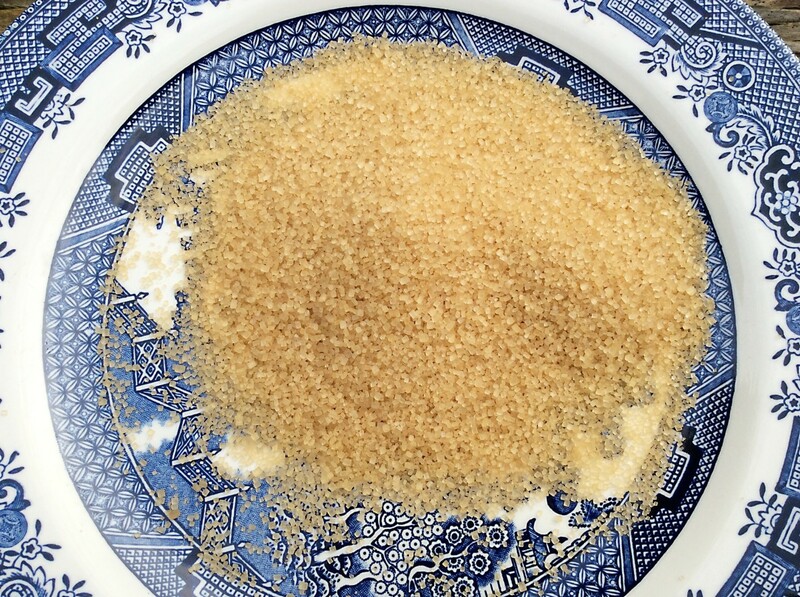 Saccharin is believed to be an important discovery, especially for diabetics, as it goes directly through the human digestive system without being digested. 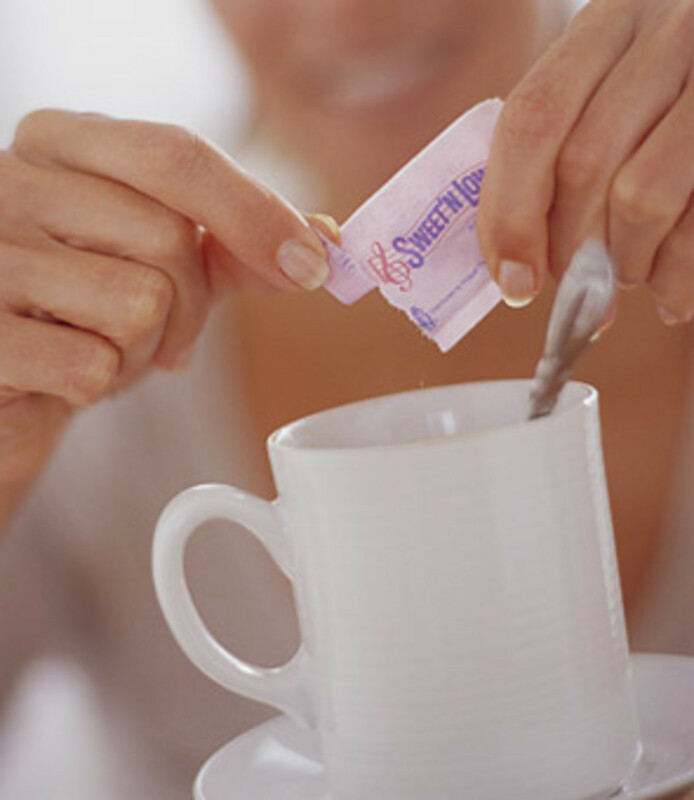 Out of the five FDA approved non-nutritive sweeteners, saccharin is often chosen to be the safest one. Links have been made between aspartame and diseases such as brain tumors, brain lesions and lymphoma. Aspartame was not approved until 1981, in dry foods and for carbonated beverages in 1983. For over eight years the FDA refused to approve it because of the seizures and brain tumors this drug produced in lab animals. 10% of aspartame is made up of methanol (aka wood alcohol/poison). This is the same poison that caused some "skid row" alcoholics to end up blind or dead. Methanol breaks down into formic acid and formaldehyde in the body. Formaldehyde is a deadly neurotoxin. 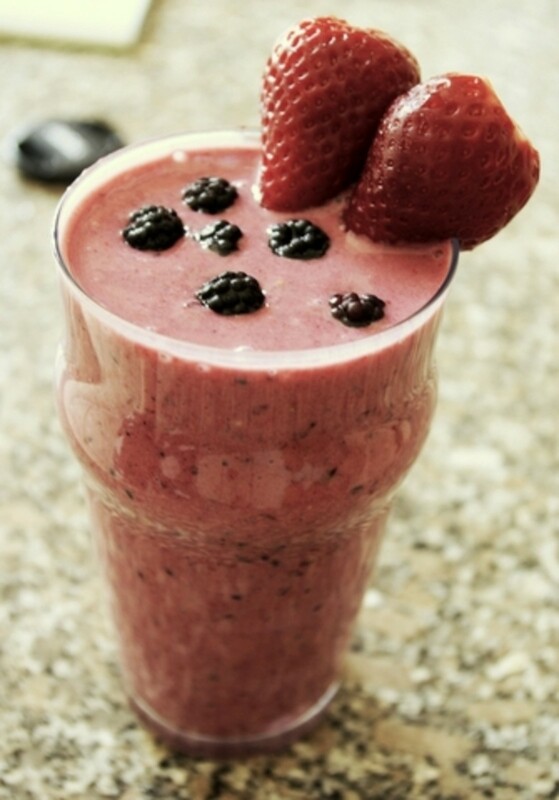 The recommend a limit of consumption of 7.8 mg/day. A one litre aspartame-sweetened beverage contains about 56 mg of methanol. 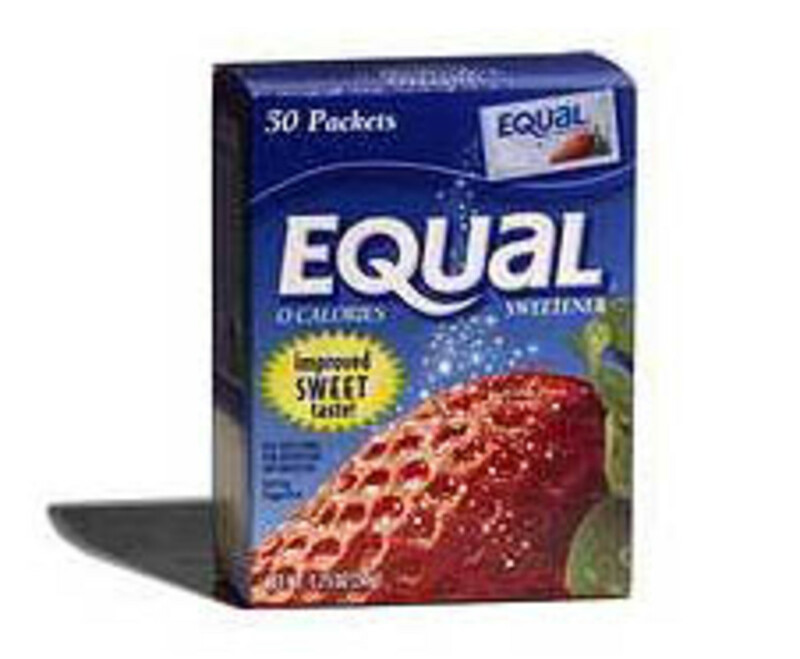 Heavy users of aspartame-containing products consume as much as 250 mg of methanol daily or 32 times the EPA limit. Aspartame accounts for over three quarters of the adverse reactions to food additives reported to the FDA. Many of these reactions are very serious including seizures and death. A few of the 90 different documented symptoms listed in the report as being caused by aspartame include: Headaches/migraines, dizziness, seizures, nausea, numbness, muscle spasms, weight gain, rashes, depression, fatigue, irritability, tachycardia, insomnia, vision problems, hearing loss, heart palpitations, breathing difficulties, anxiety attacks, slurred speech, loss of taste, tinnitus, vertigo, memory loss, and joint pain. Aspartame is especially deadly for Diabetics, as it makes the food sugar level go out of control causing patients to suffer severe memory loss, coma and death. The memory loss is due to the fact that Aspartic Acid and Phenylalanine are neurotoxic without the other amino acids found in protein. Thus it goes past the blood brain barrier and deteriorates the neurons of the brain. Symptoms of Aspartame Disease are: Fibromyalgia symptoms, spasms, shooting pains, cramps, vertigo, numbness in the legs, dizziness, headaches, tinnitus, joint pain, depression, anxiety attacks, slurred speech, blurred vision, blindness and memory loss. Formaldehyde is classed with chemicals like Arsenic and Cyanide – DEADLY POISONS! Formaldehyde kills as surely as the other two, only slower and causes all kinds of neurological problems. 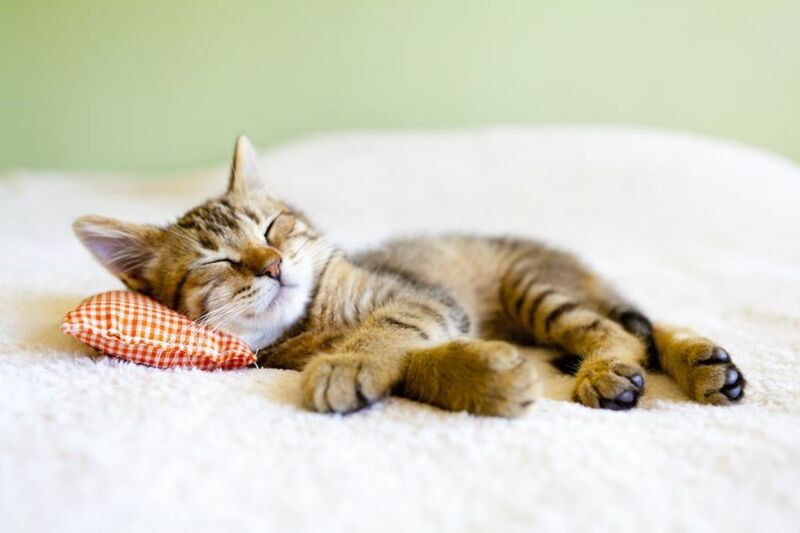 It changes the brain’s chemistry and is a reason for severe seizures. According to the College of Physicians, the Phenylalanine in Aspartame depletes Serotonin, and causes manic depression, panic attacks, rage and violence. Aspartame has the ability to intensify and extend fruit flavors, such as cherry and orange, in foods and beverages. For example, aspartame makes chewing gum taste sweet up to four times longer than sugar-sweetened gum. Aspartame is made from two amino acids, the building blocks of protein found in many of the foods and drinks we eat every day, such as fish, meat, eggs, cheese and cereals. By reducing or replacing the sugar and calories in foods and drinks, aspartame can help everyone towards a healthier diet, combating rising rates of obesity and its associated diseases. 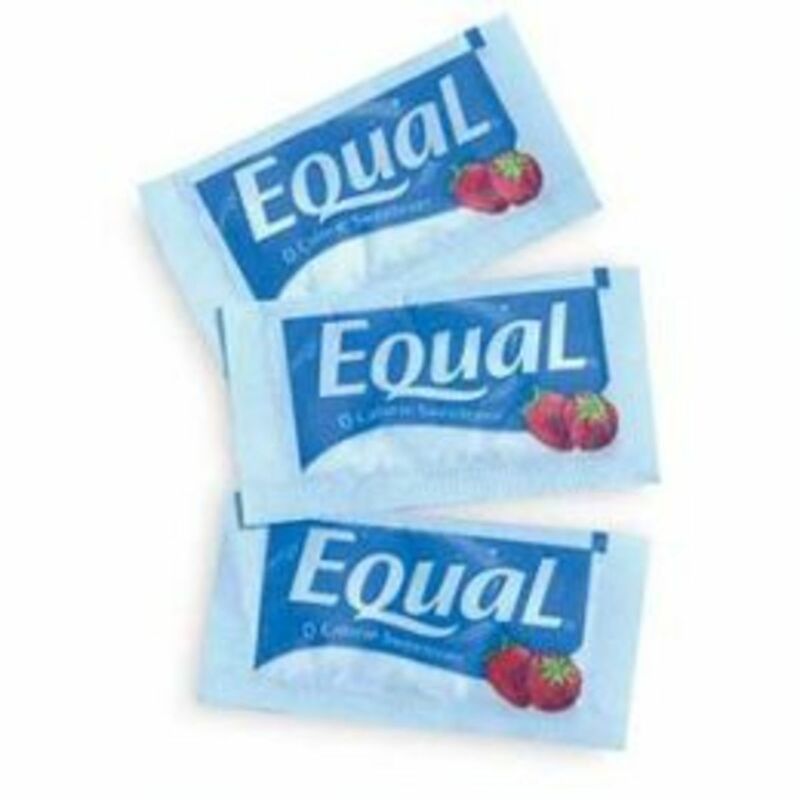 Because it contains no carbohydrates, aspartame does not affect blood sugar levels. This means that it's an excellent choice for people with diabetes who would like to enjoy food and drinks that taste sweet, but who have to budget their carbohydrate intake carefully. 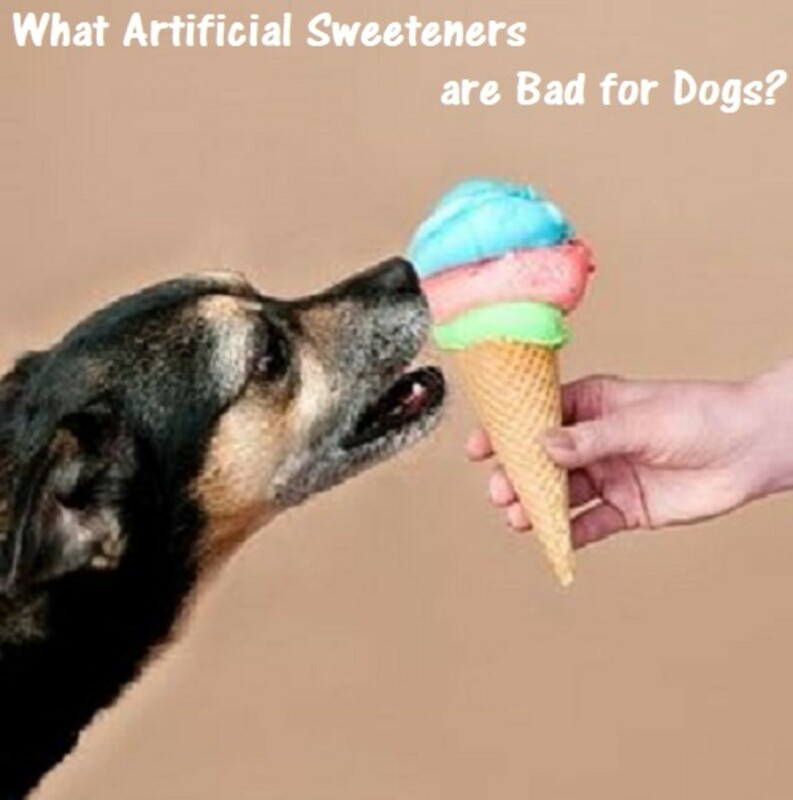 The sweetener [aspartame] and its breakdown products have been a matter of extensive investigation for more than 20 years including experimental animal studies, clinical research, intake and epidemiological studies and post-marketing surveillance. Aspartame was found to be safe for human consumption, a conclusion which was reconfirmed in the review carried out by the Scientific Committee on Food (SCF) in 2002. "There are many foods where formaldehyde is naturally produced as part of normal digestion.Tomatoes and citrus fruits produce far more than aspartame. It's normal and not at all harmful in the levels produced," says New Zealand Food Safety Authority expert toxicologist John Reeve. "If these reports didn't get taken seriously by some people they would be laughable. However, people could be put off artificial sweeteners in favour of sugar, with its associated known contribution to obesity, diabetes and similar." "Furthermore, claims saying that aspartame leads to unsafe levels of formaldehyde in people are just ridiculous." People get far less aspartic acid, phenylalanine and methanol from aspartame than from normal consumption of natural foods. Aspartame intakes are unlikely to exceed the current Acceptable Daily Intake (ADI), even for children and diabetics. While some minor effects on health may occur at very high doses, no effects are expected at or below the Acceptable Daily Intake (ADI). Acesulfame K (Sweet One, Sunett). Many people argue that the studies supporting acesulfame K's safety are unreliable. The Centre for Science in the Public Interest, leads the campaign for more research on acesulfame K. They point out that the FDA based is recommendations on several studies conducted in the 1970s, two of which were inconclusive. A third showed that female rats fed acesulfame K were twice as likely to develop breast tumors as those who did not consume the sweetener. Methylene chloride is used as a solvent in the manufacturing of acesulfame K. In other industries, methylene chloride is most often used as a paint stripper, a degreaser and as a propellant agent. It has applications in the food industry, such as decaffeinating coffee and tea, but concerns about its safety have led manufacturers to seek alternatives. Long-term exposure to this chemical may cause headaches, depression, mental confusion, liver and kidney complications, nausea, vision issues and cancer. "Acesulfame K, sold commercially as Sunett or Sweet One, was approved by the FDA in 1988 as a sugar substitute in packet or tablet form, in chewing gum, dry mixes for beverages, instant coffee and tea, gelatin desserts, puddings and nondairy creamers. The manufacturer has asked the FDA to approve acesulfame K for soft drinks and baked goods. 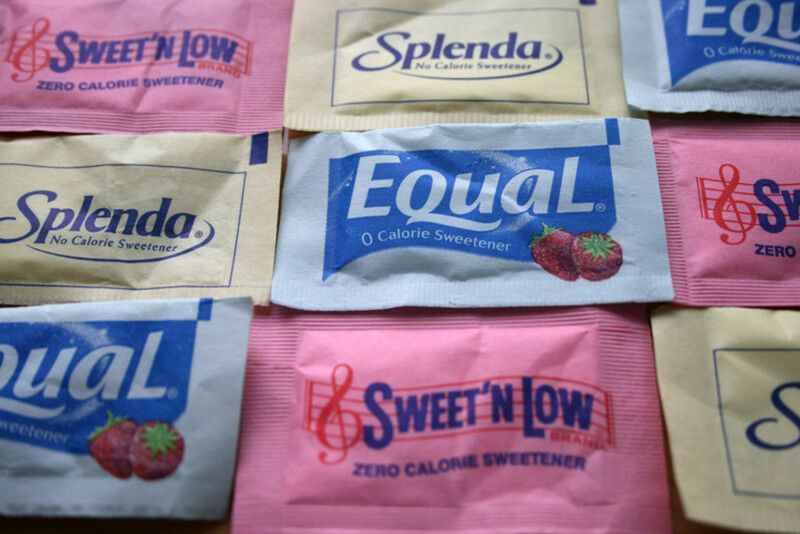 The public is waiting for an artificial sweetener that is unquestionably safe. But this one isn't it. Even compared to aspartame and saccharin (which are afflicted with their own safety problems - see below), acesulfame K is the worst. The additive is inadequately tested, the FDA based its approval on tests of acesulfame K that fell short of the FDA's own standards. But even those tests indicate that the additive causes cancer in animals, which means it may increase cancer risk in humans. In l987, CSPI urged the FDA not to approve acesulfame K, but was ignored. After the FDA gave the chemical its blessing, CSPI urged that it be banned. The FDA hasn't yet ruled on that request." The FDA deems consumption of acesulfame K safe. However, its questionable health effects on lab animals may make it a substance that is best avoided. 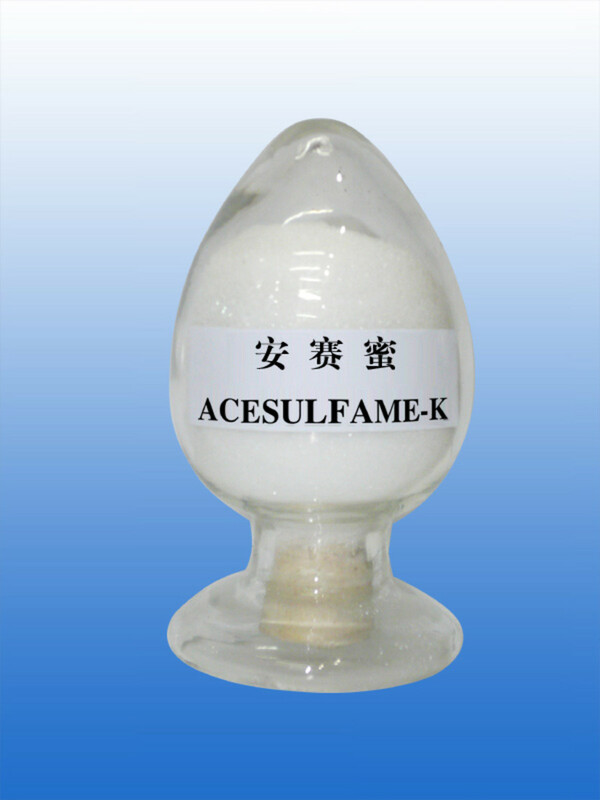 In the past 30 to 40 years, almost 100 studies have been conducted on the safety of Acesulfame Potassium. 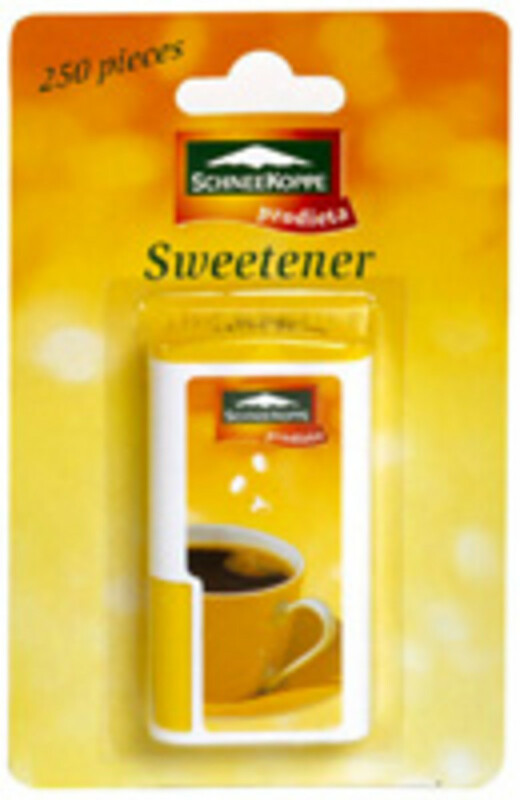 They have consistently shown that this sweetener is safe and suitable for human consumption. Discovered in 1967 by Hoechst scientists in Frankfurt, Germany, it has been used in food and beverages since 1983 and is approved in more than 100 countries around the world. "More than 90 safety studies, including four long‑term animal feeding studies, conducted over the last 20years were submitted to the FDA. FDA addressed the question of tumors found in some rats fed acesulfame K during one of the long‑term studies. A detailed analysis of the tumors showed that they were typical of what could be routinely expected in rats and were not related to acesulfame K."
The Scientific Committee for Food of the European Union published a comprehensive assessment of sweetening agents in 1985. This committee of toxicological experts from the EU member countries accepted acesulfame K for use in foods and beverages. Acesulfame K has been used in Europe since 1983, and in the U.S. since 1988, with no known documented adverse health effects. 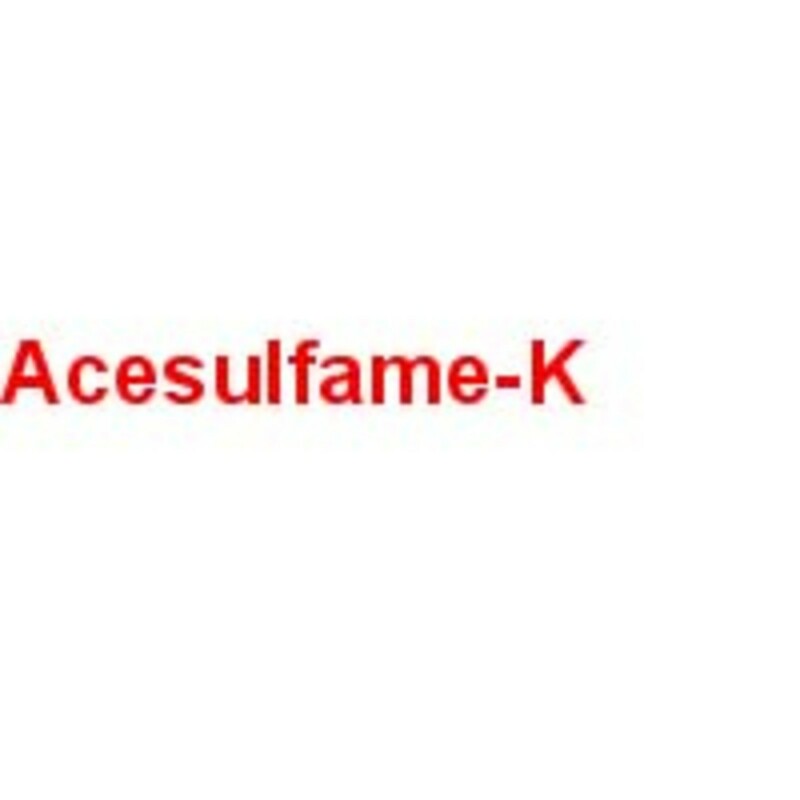 Acesulfame-K is not toxic and it is not a source of dietary potassium. 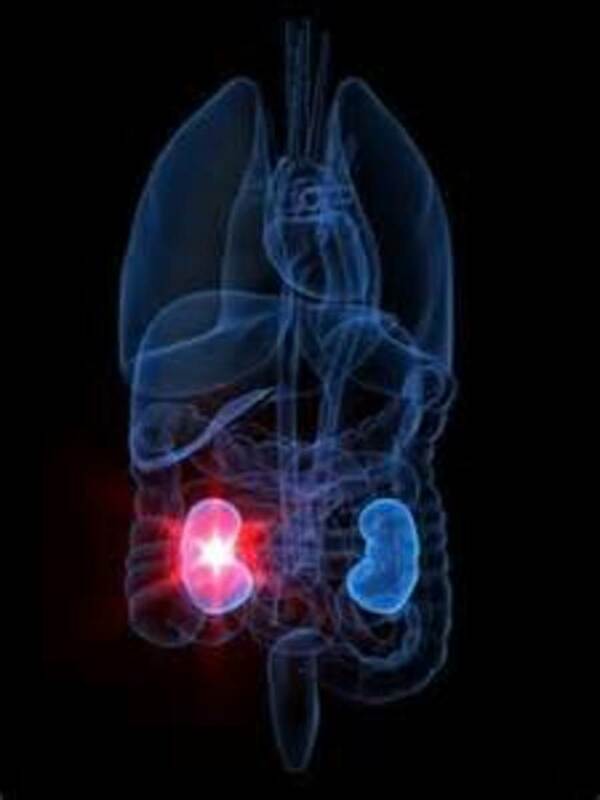 After absorption, almost all of the molecules remain unchanged and are excreted in the urine. 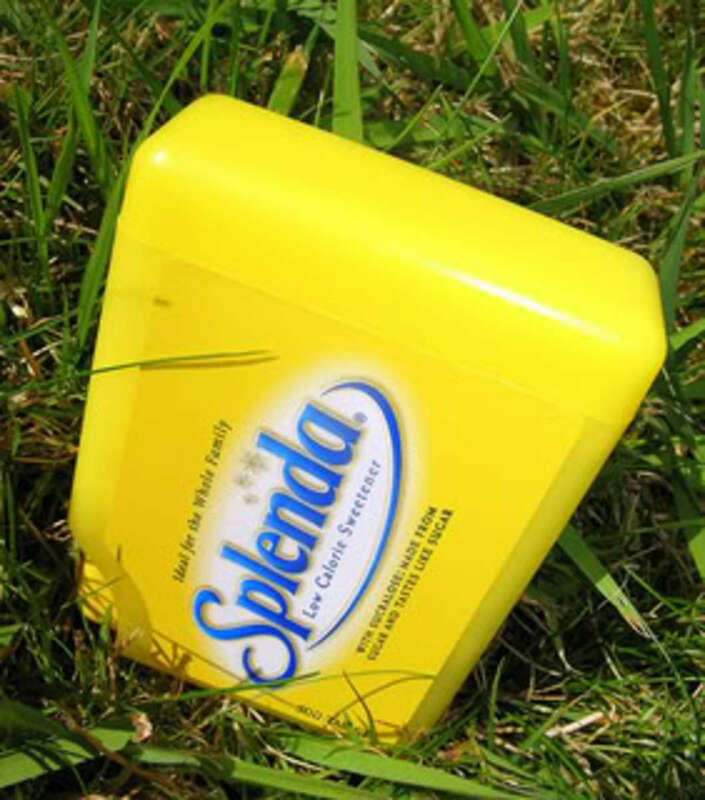 Sweet Poison author Janet Hull warns that eating Splenda is like eating tiny amounts of chlorinated pesticides. She concedes that while sucralose is 600 times sweeter than sugar, it’s not the same as the natural sweetness provided by sugar. Dr. Joseph Mercola ranks sugars and grains as the main obstacles to good health. 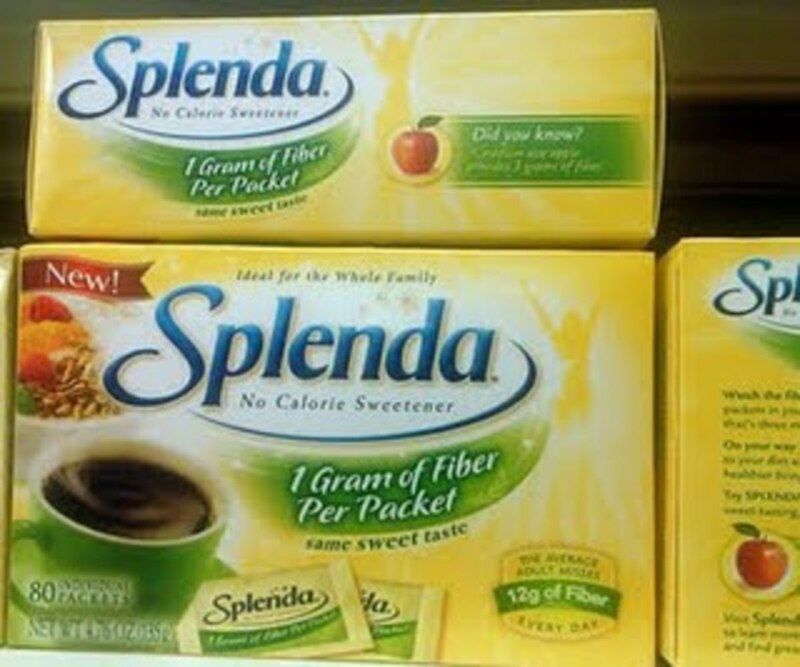 Along with Hull, Mercola believes that consumers have been misguided into believing that Splenda or sucralose is a healthy alternative to sugar. Try as they might, artificial sweeteners can never pass themselves off as health products. The slogan, "Made from sugar..." is very misleading. 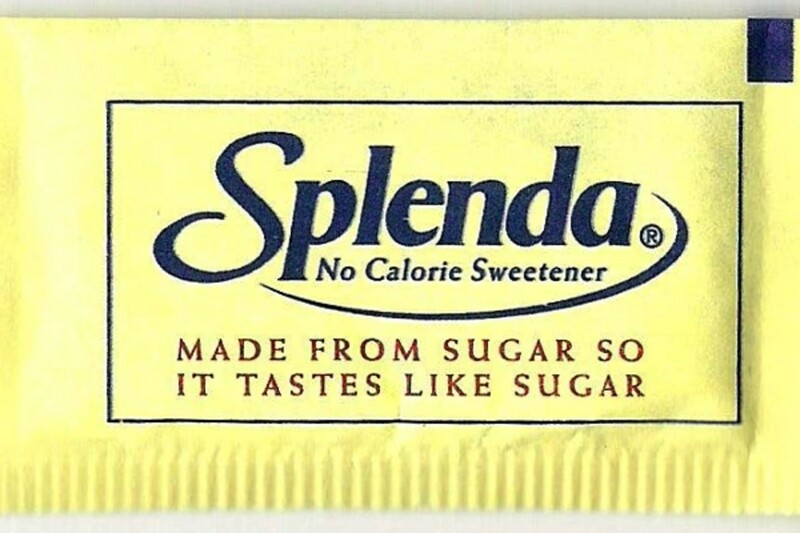 Splenda might be made from sugar, but it is far from sugar. The resulting chemical is a class of chemicals called organochloride. Organochlorides are typically poisonous. A lot of the controversy surrounding sucralose stems from the fact that it was discovered while trying to create a new insecticide. The presence of chlorine is thought to be the most dangerous component of sucralose. Chlorine is considered a carcinogen and has been used in poisonous gas, disinfectants, pesticides, and plastics. The digestion and absorption of sucralose is not clear due to a lack of long-term studies on humans. 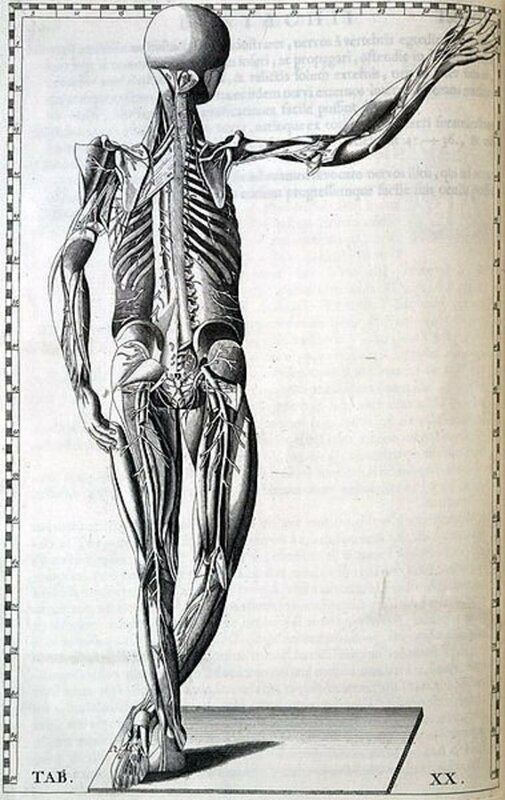 The majority of studies were done on animals for short lengths of time. The alleged symptoms associated with sucralose are gastrointestinal problems (bloating, gas, diarrhea, nausea), skin irritations (rash, hives, redness, itching, swelling), wheezing, cough, runny nose, chest pains, palpitations, anxiety, anger, moods swings, depression, and itchy eyes. The only way to be sure of the safety of sucralose is to have long-term studies on humans done. The manufacturer claims that the chlorine added to sucralose is similar to the chlorine atom in the salt (NaCl) molecule. That is not the case. Sucralose may be more like ingesting tiny amounts of chlorinated pesticides, but we will never know without long-term, independent human research. 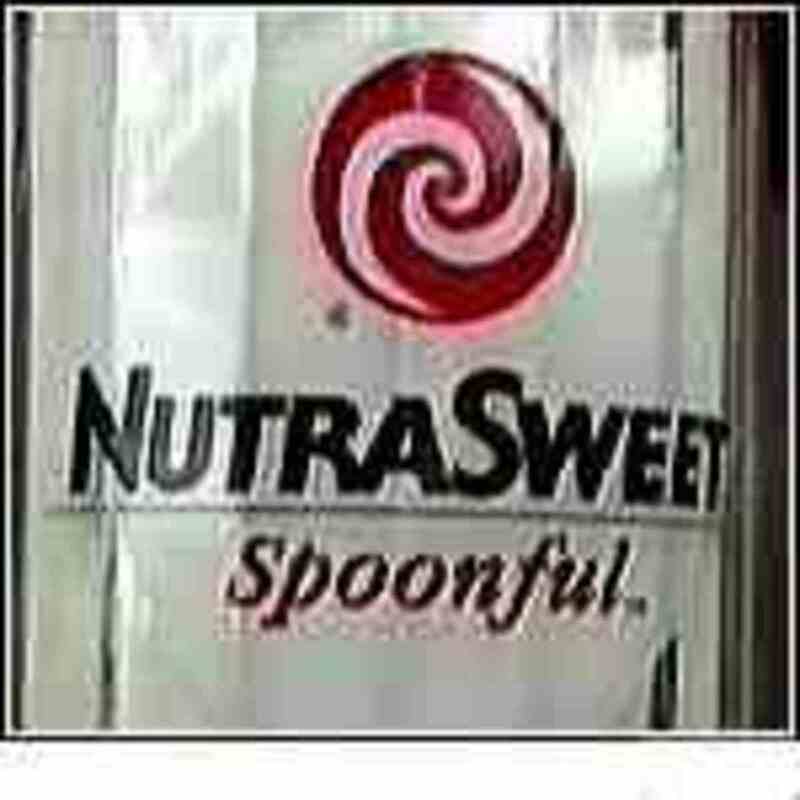 While it is unlikely that sucralose is as toxic as the poisoning people are experiencing from Monsanato's aspartame, it is clear from the hazards seen in pre-approval research and from its chemical structure that years or decades of use may contribute to serious chronic immunological or neurological disorders. 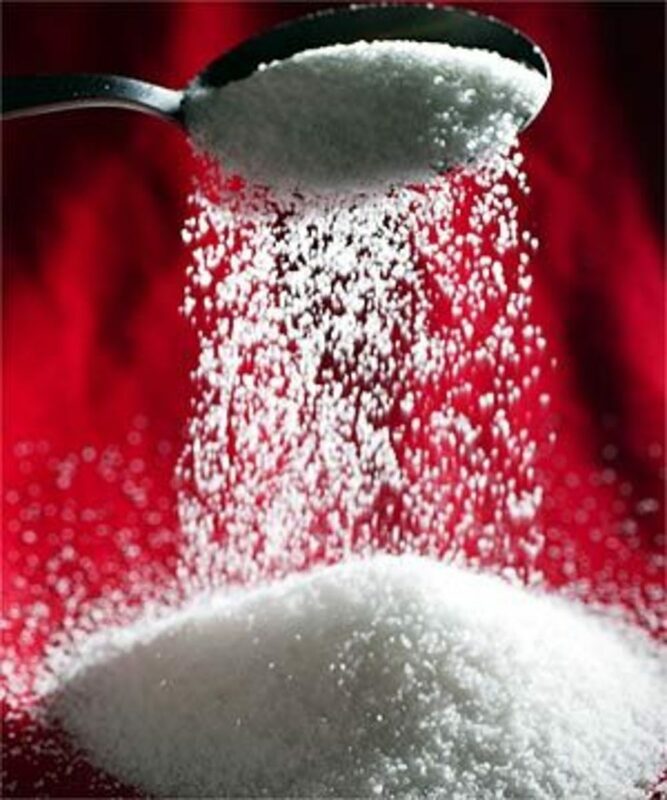 In the processing of sucralose, sugar molecules undergo a patented, multi-step process that selectively substitutes three chlorine atoms for three hydrogen-oxygen groups. This creates a molecular structure that is exceptionally stable. 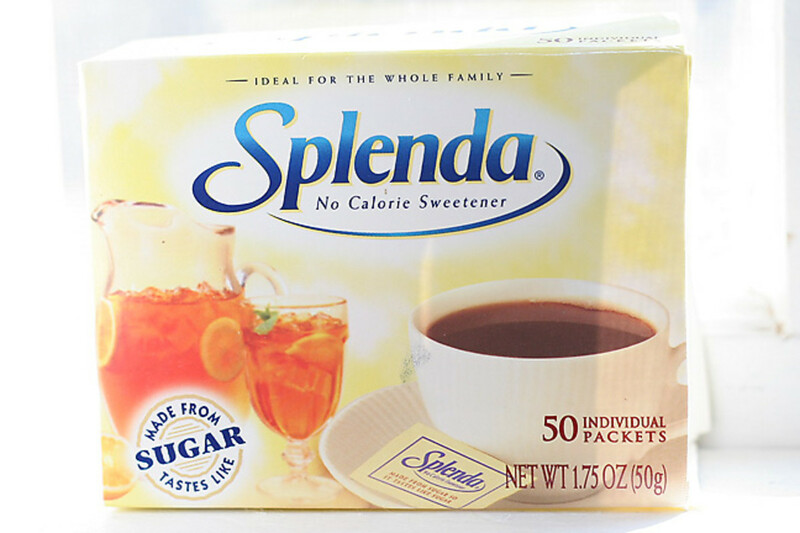 More than 100 scientific studies conducted over 20 years prove the safety of sucralose. Sucralose can be safely used as a sweetening agent in various preparations as it has been independently evaluated in various fields including oncology, toxicology, teratology, neurology, hematology, nutrition and pediatrics. All studies clearly demonstrate its safety and ensures that it is non carcinogenic. Sucralose is permitted for use in more than 60 countries as many regulatory bodies have declared that it safe. Chlorine in sucralose may raise questions for some. But chlorine is present in the form of chloride that is an element naturally found in many foods and beverages like natural water, tomatoes, lettuce, mushrooms, peanut butter, melons and table salt. Sucralose is not poisonous, it does not cause cancer and it is not a pesticide. Sucralose does not break down in the body and it doesn't release chlorine into your body. It is manufactured from sugar, but in its finished form is approximately 600 times sweeter, so very little of it is needed to sweeten foods. 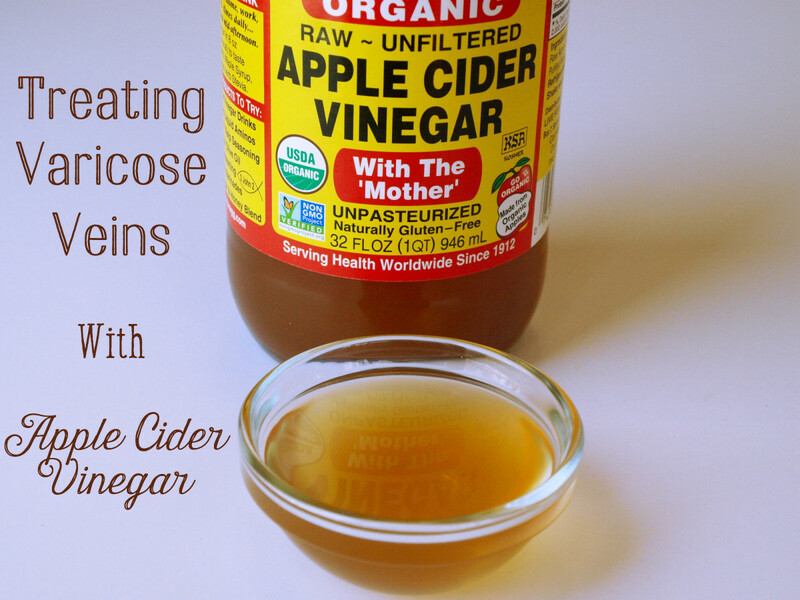 Very little sucralose is absorbed by the body and most of it passes through the digestive system. The small amount that is absorbed leaves the body through the urine. Sucralose is approved for use by everyone including pregnant women and children. Of course there are many other artificial sweeteners on the market, not all of which I can cover here, but I hope this has given you a little more information to make an informed judgement as to whether or not you feel safe including artificial sweeteners in your diet. Do you knowingly use any artificial sweeteners? Would the information in this article change your opinion (either way) on the risks of using artifical sweeteners? If you currently use artificial sweeteners will you now stop using them? If you don't currently use artificial sweeteners would you now consider them safe? Lastly Uma, I did remove your second comment because upon re-reading it several times I found it quite offensive, especially as the mistake was yours, and as I have said, I had not removed your original post at all. BTW Uma, I left the link in place too, and I have checked it out. I would say it has some interesting information in it, although it is mostly aimed at diabetics. It also carries a medical disclaimer so I am assuming the author is also not a physician. My only other criticism, albeit a small one, is that the conclusions it claims have been reached by the FDA that artificial sweeteners are no longer considered dangerous. Whilst this may yet end up being true, there are a great many times medical governing bodies have got things wrong, and have approved drugs etc that years later caused numerous problems for the people who had been taking them. They are not infallible and people should always keep an open mind based on lots of information they read or hear. Actually Uma I didn't remove the link, and if you had checked when you posted your first comment you would have realised that all comments have to be approved before they appear. As I only just checked in on my comments I have only just been able to approve or deny comments. This Hub was not written with the intention of offering 'clear conclusions'. If I put all the bad stuff on here I would have been accused of excluding information that contradicted it. The same would happen if I posted all the good information. The idea was to post both lots of information and allow the reader to form their own opinions. 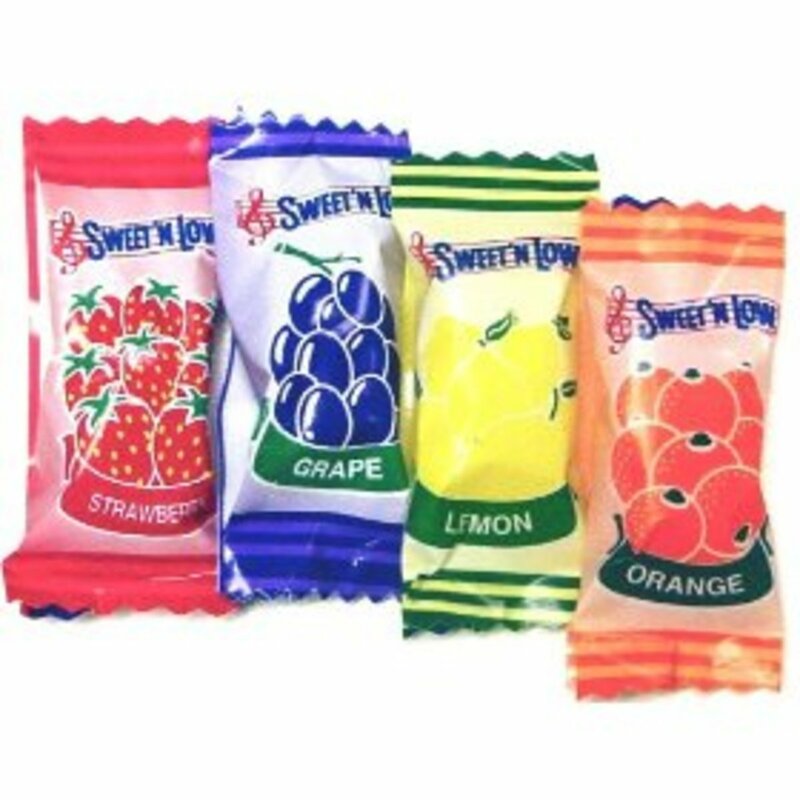 Think of the readers as a jury, they will decide if artifical sweeteners are innocent or guilty. I clearly appreciate the author for compiling "stuff" for public approval. But the article with no clear conclusions .. please go through the following credible link before making any opinions from this article. Well sugar only causes those things if you consume excessive amounts of it in fairness Larry, so things don't need to be sour. I would suggest using sugar in moderation as a solution. It seems a case of "which poison do you prefer"? But sugar causes diabetes and high blood pressure and rotting teeth...So what is the answer?..Eat sour tasting foods? Good point Steve. I think I may revert to red wine instead as I hate beers. All I can say is what I have said - that Bulmers didn't reply and I don't want artificial sweeteners in my drinks. At least the beers in Tenerife are free from them. My advice is look at the labels on drinks and beware of sweeteners. Yes, many people don't bother about all this but actually very many people are ill with various complaints. It is almost normal for people to be taking some form of meds these days and abnormal if you are not! That is really interesting Steve, as I have been drinking Strongbow for some years now, and suffer from anxiety, depression, bad memory and blurred vision. I am now wondering there could be a connection. Actually I have been intending to take a break from Strongbow anyway as it apparently full of chemicals, and most people I know say this is why you feel so much worse the next day compared to if you had been drinking other alcoholic drinks. Another awesome hub that gets my up vote! I avoid all artificial sweeteners and blame aspartame use over 10 years back for floaters that I have to put up with, a known condition caused by it and I used to ignore warnings and use chewing gum containing aspartame. I quit all gum years back when I realised how I had been harmed and found to my horror that big companies like Wrigleys were no longer doing 'Regular' gum that didn't have aspartame in it. The Sugar Free and the Regular gum both have aspartame now. I also quit drinking Strongbow cider for the same reason. I wrote to Bulmers to complain but they never responded. I have also witnessed my epileptic son have 13 fits the same day after using body-building powder with it in, and friend of mine who was diabetic and drank Diet Coke developed a brain tumour and died and he was in his mid-30s! I have to put up with sugar, the lesser of the two evils but I could happily do without any sweeteners. Sadly nearly everything has sugar or sweeteners in it including fruit juice and even the Spanish bread here in Tenerife! You may well be right Natalie, but what is your opinion on 'Artificial Sweeteners'? Someone said that the word "artificial" set their alarm bells ringing. For me, the word "natural" does the same, because many food items touted as natural are anything but. An example that comes to mind is agave syrup (or nectar) that is highly processed and 100% fructose (very harmful) and yet claimed to be "natural". Yeah, sugar is "natural", too, but also highly processed and NOT good for you! That's the point jesska, on many issues open to debate there will be 'good press' and 'bad press' out there for researchers to find. Obviously they contradict each other, hence the names 'good press' and 'bad press'. It is up to the individual which 'press' they choose to believe, or decide to investigate further in order to determine what 'press' sounds correct to them. All I did was point out both opinions that are 'out there', now you need to decide which 'camp' you fall into. This hub scares me a little, but it won't stop me from eating my aspartame. I just love it. 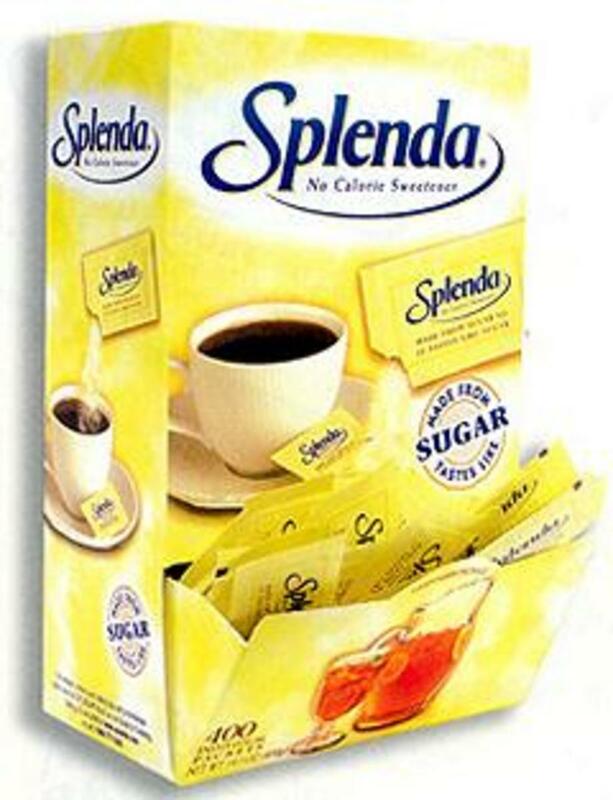 Splenda makes me ill, but I can eat aspartame without any problems. Sure it is probably killing my brain cells right now as I type this, but Diet Coke sure is tasty. Great hub, by the way! Really informative! Hi Steve, thanks for the compliments, and glad you enjoyed this article too. 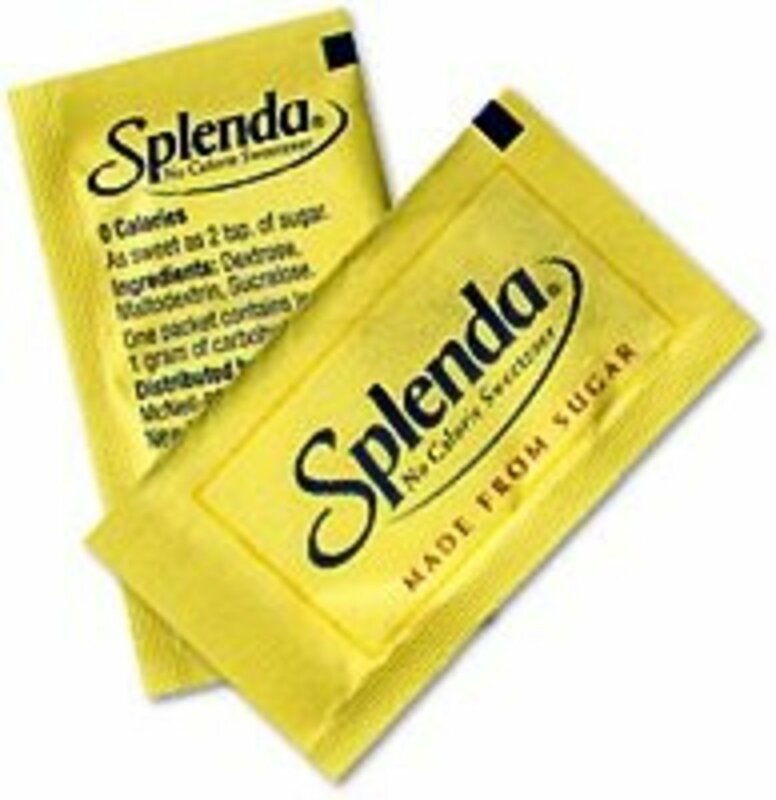 I must admit I never use artificial sweeteners personally, but see people around me do it all the time. scary. 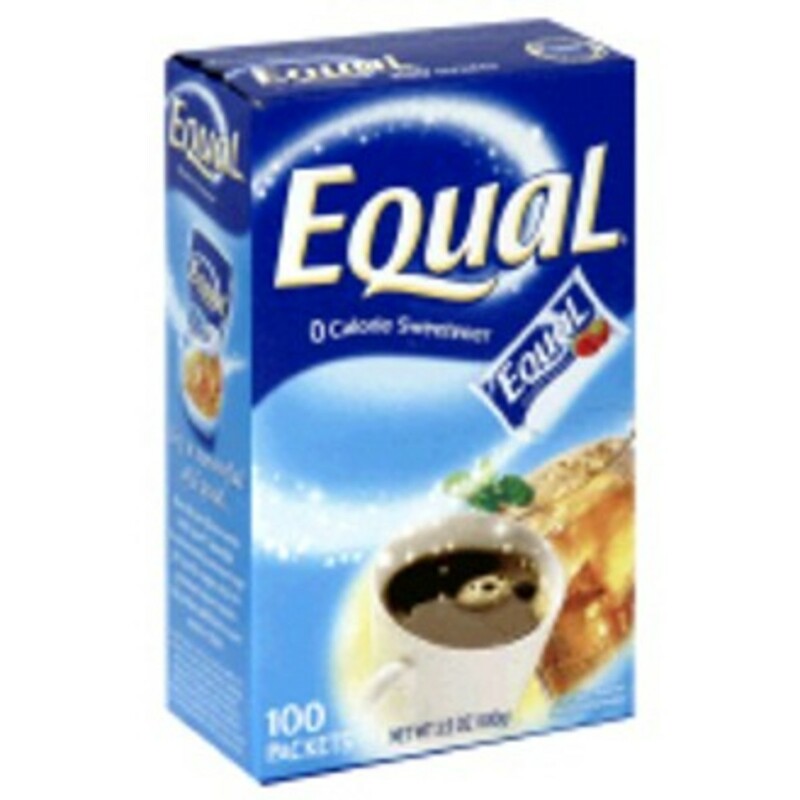 Another excellent hub and I'll stick with the bad press on all artificial sweeteners! Give me honey anyday! Stevia should be the main natural sweetener. It is easy to grow. It is deliberately not being promoted! On Tenerife we even have cyclamates in some drinks and other sweet products. That muck was banned in the US but not here! Thanks Paradise, my gut feelings say don't drink the cola, there are simply too many ifs, buts and maybes to be sure it is safe. I avoid artificial sweeteners except in diet cola, and I drink a LOT LESS of that now. I'm glad to read this article. It confirms what I've suspected, and is very, very well-researched. Thanks, Misty. Hi Hello Hello, yes, organic sugar sounds like a far safer option to me. Thanks for commenting. Hi ocbill, I agree that if it isn't natural, why would we want to put it into our bodies. Thanks for the comment. (Excellent hub, Misty, I hate the things and sugar but loathe unsweetened hot drinks. It's all a tradeoff i guess). Thanks for this very good hub! for me, if it ain't natural why put it in my body.. I don't need artifical or genetically made stuff inside me. just read up on what hydrogenated ingredients do to your body. Wow, such a lot of information, well set out and well researched. Thank you very much. I wouldn't use artifical sweetener and done. The very word artifical sets my warning bells going. I use organic sugar and less of it to keep my weight off.. 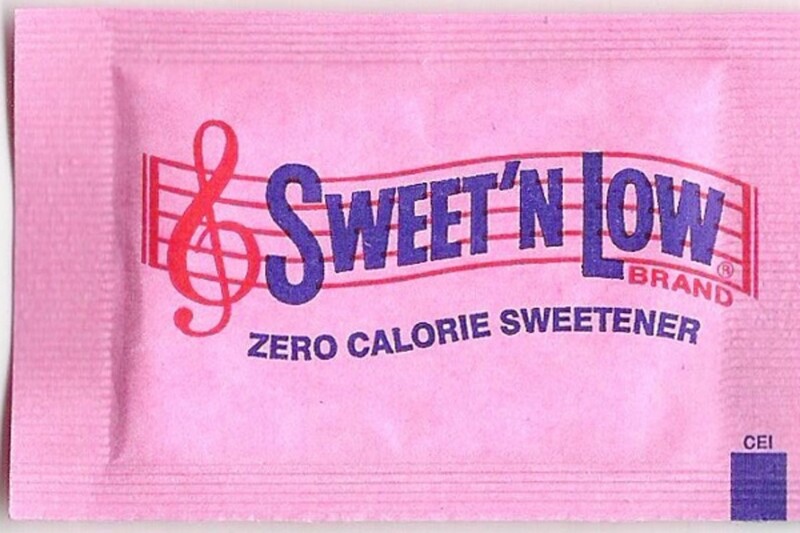 I have avoided artificial sweeteners for ten years now...Since I was not quite 11 years old. Which was difficult when my mother started bring home diet soft drinks in an attmept to get me to lose weight. Although, her plan did work...mostly because when I realized what she had been buying, I started drinking water instead. What a thorough and well researched hub! No, I don't use any of these products and don't plan to. I don't even like using a microwave either, as it's an unnatural way of reheating food. Thank you for this amazing hub!